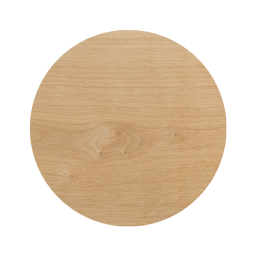 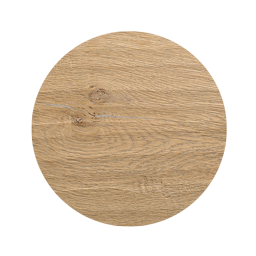 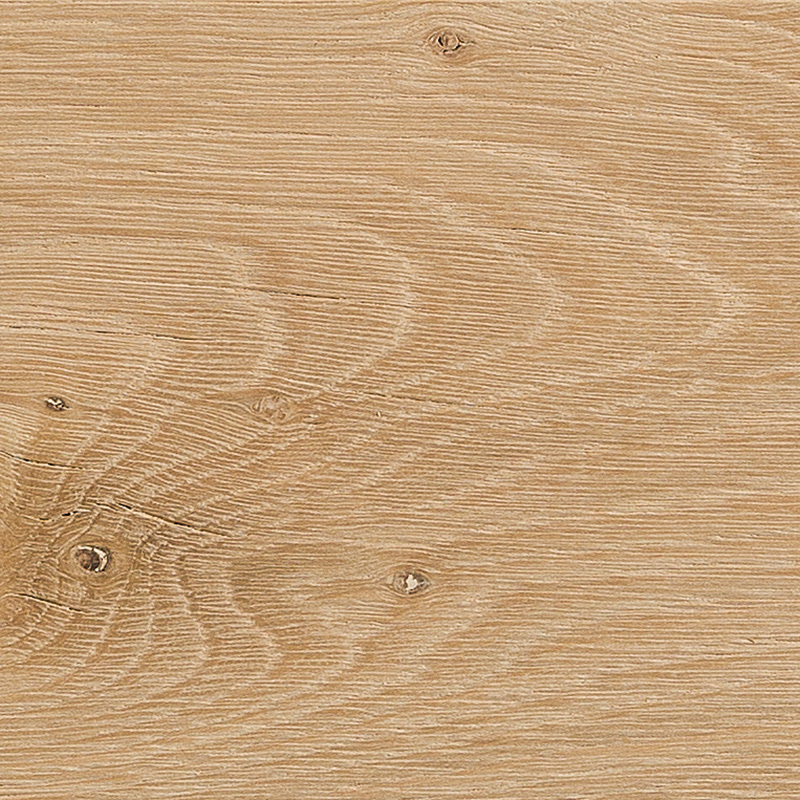 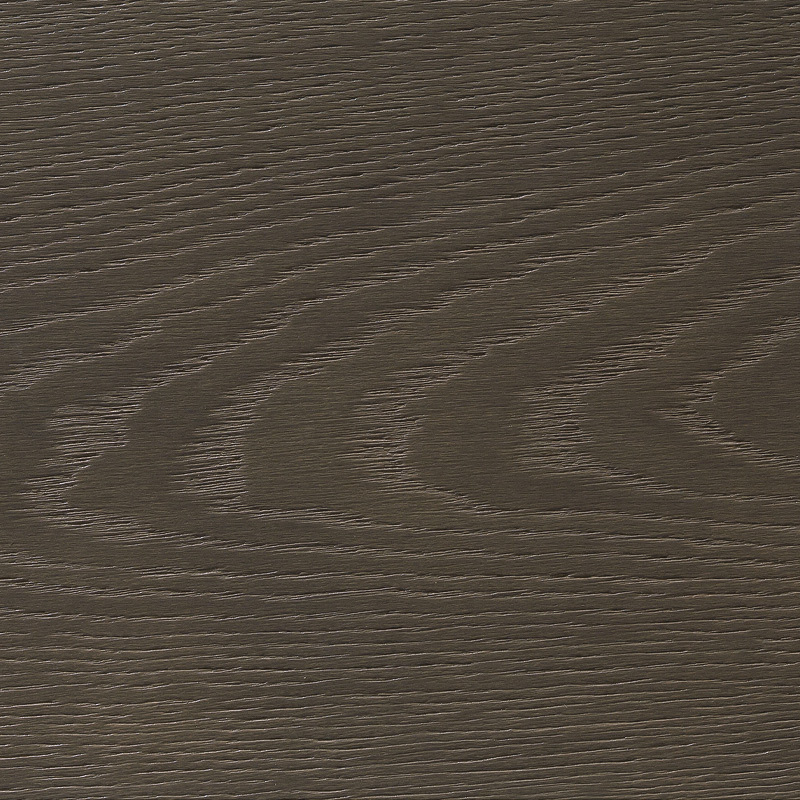 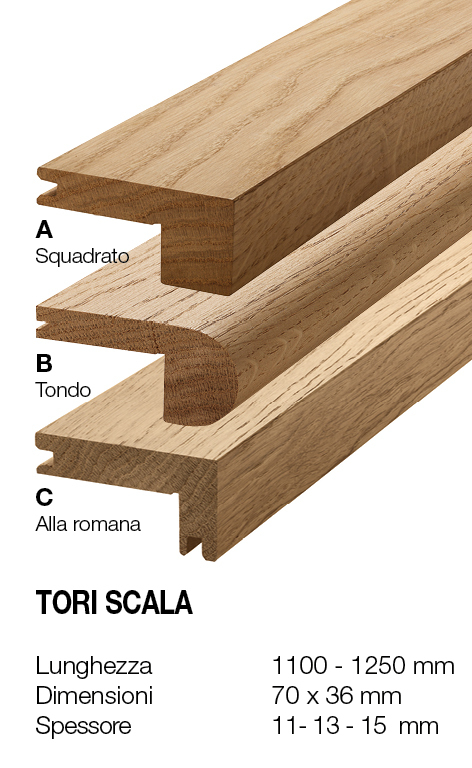 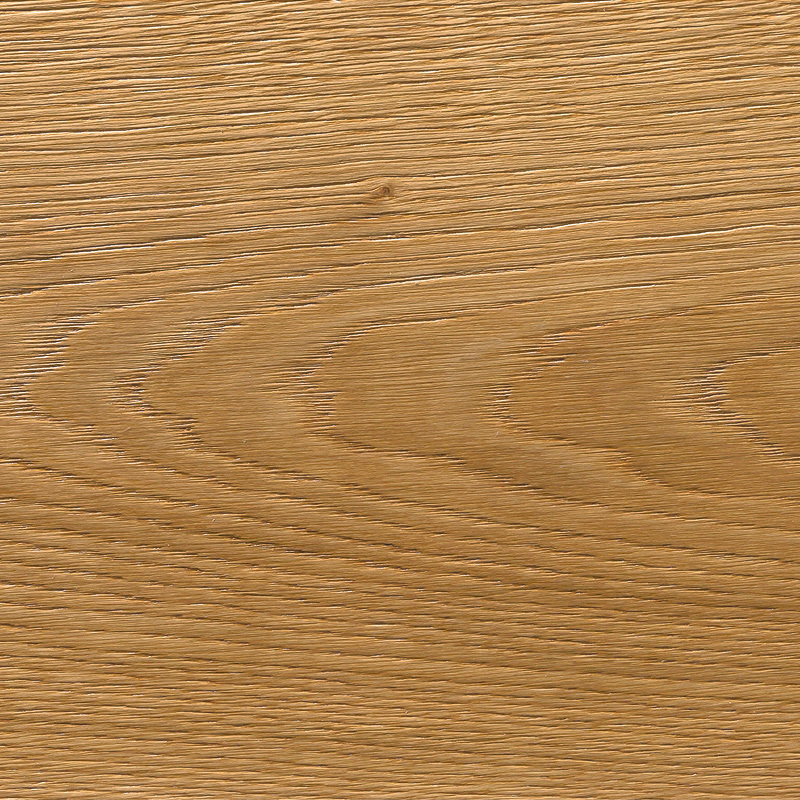 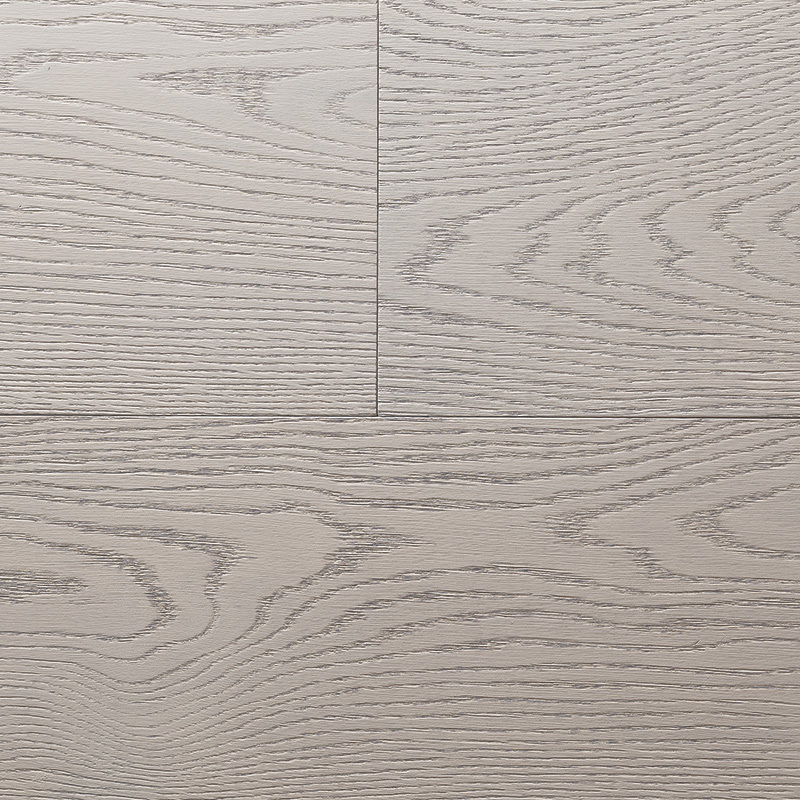 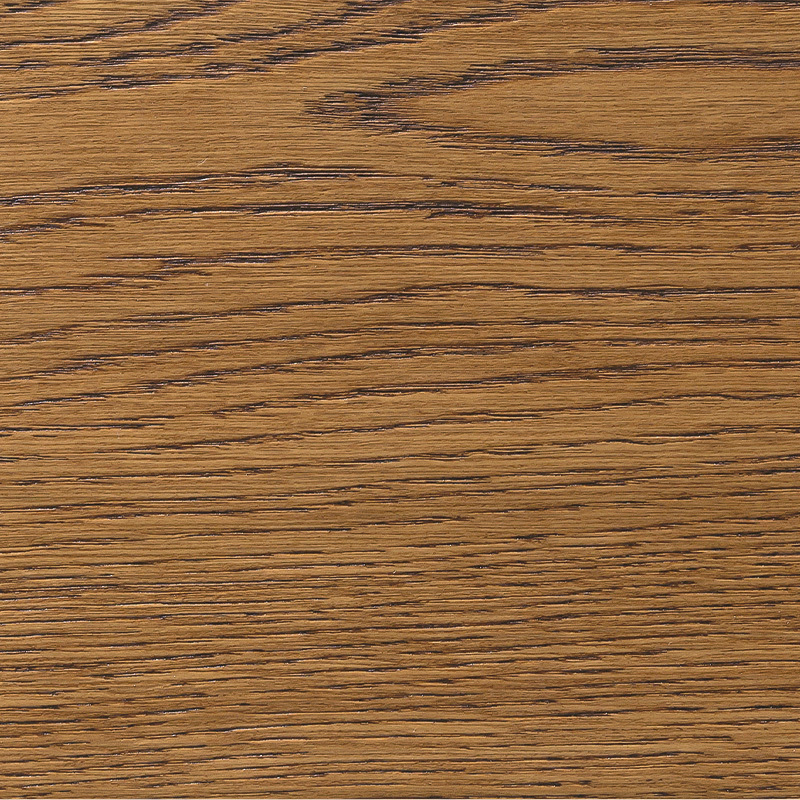 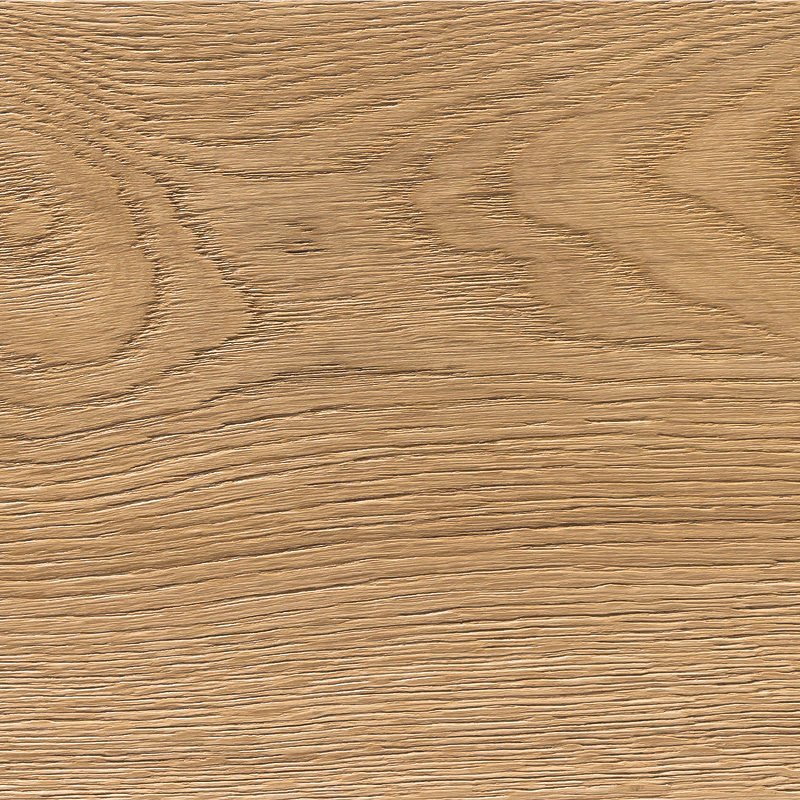 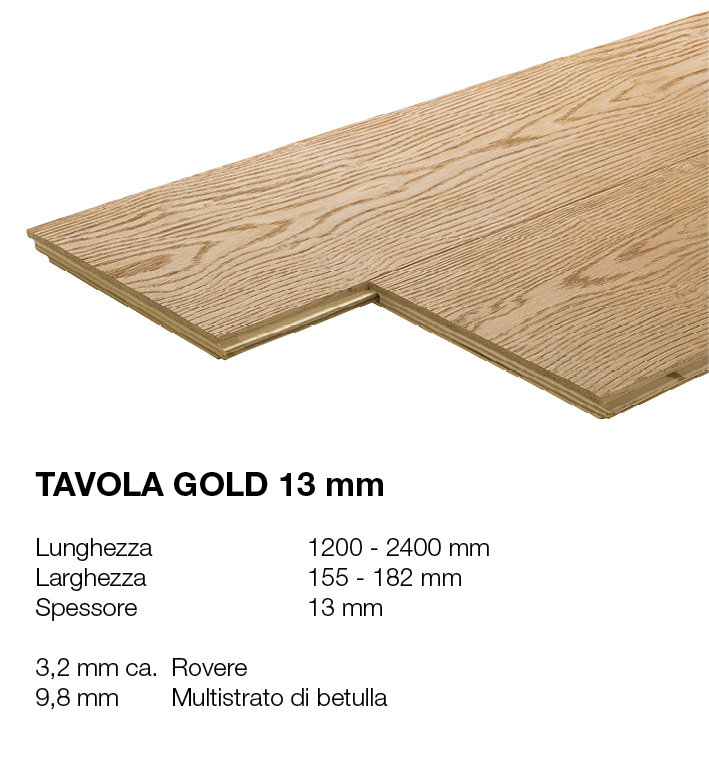 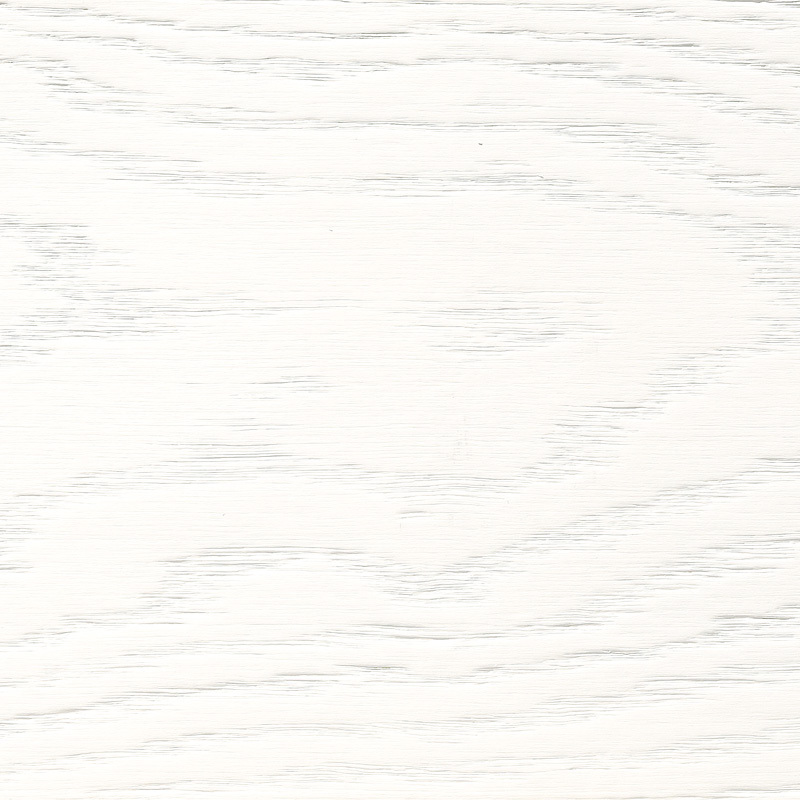 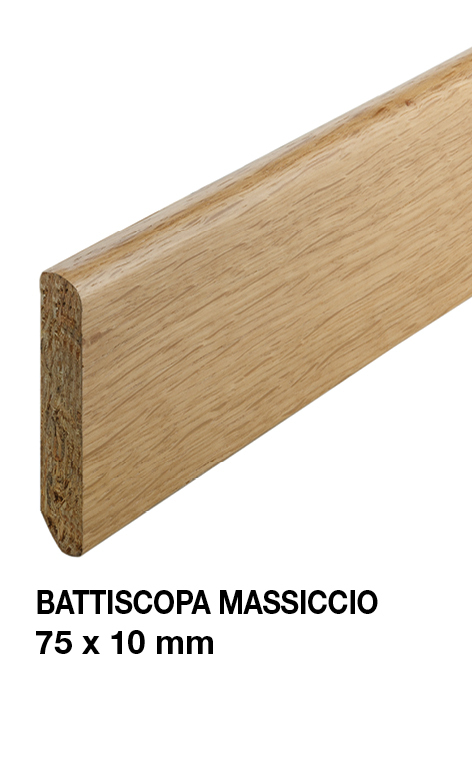 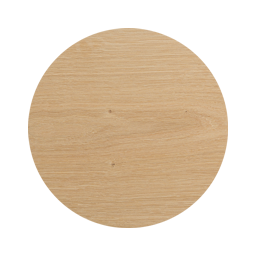 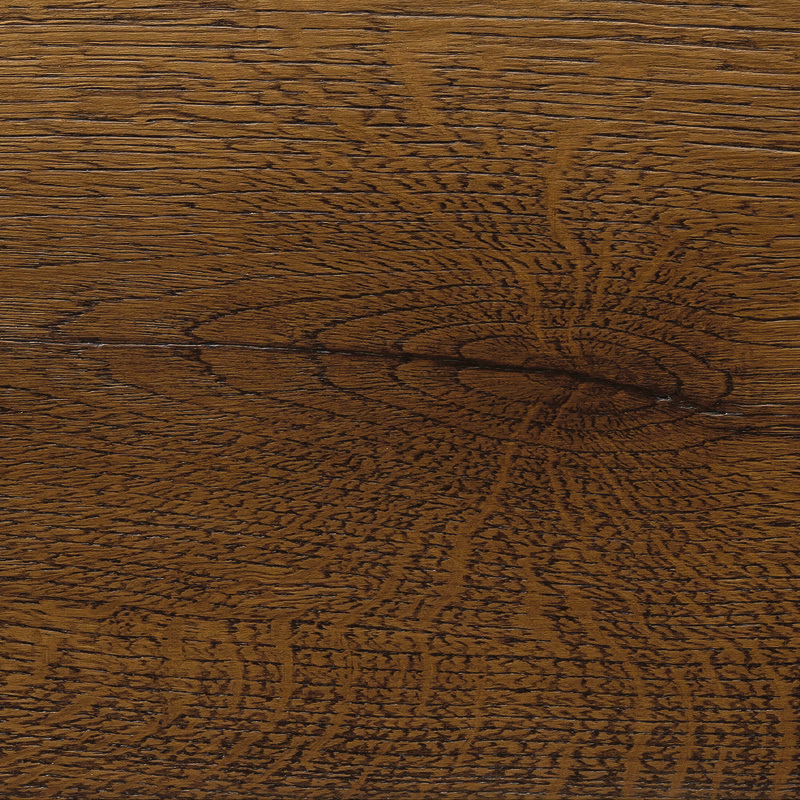 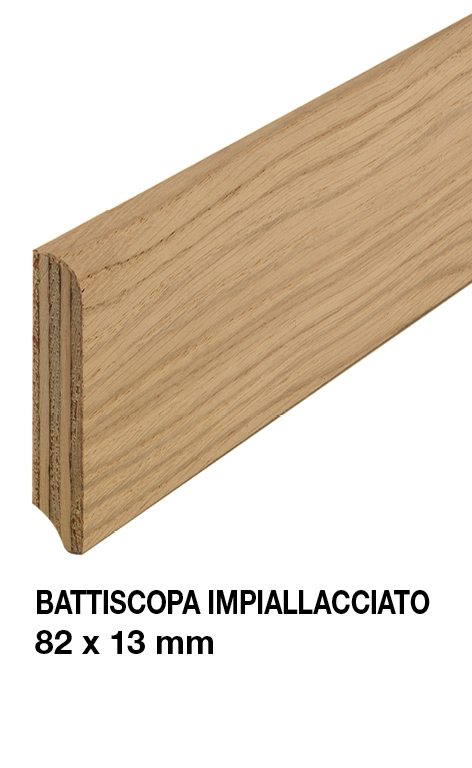 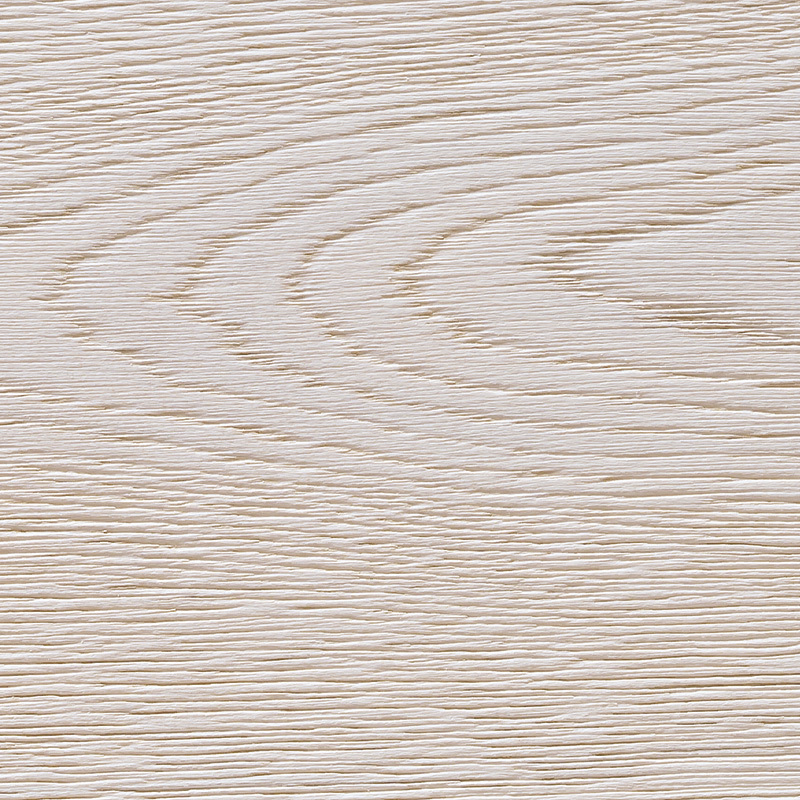 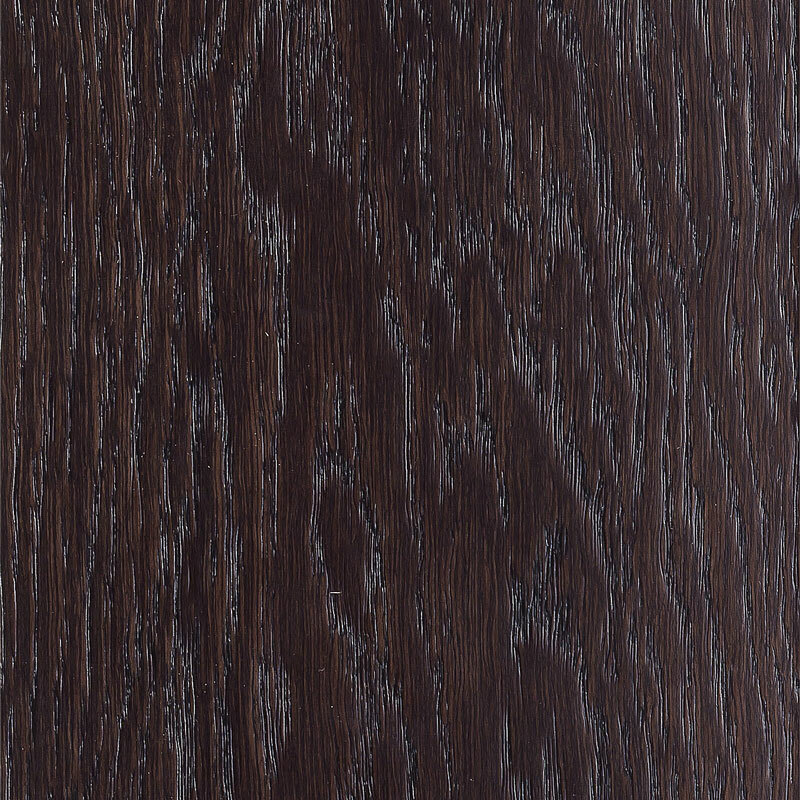 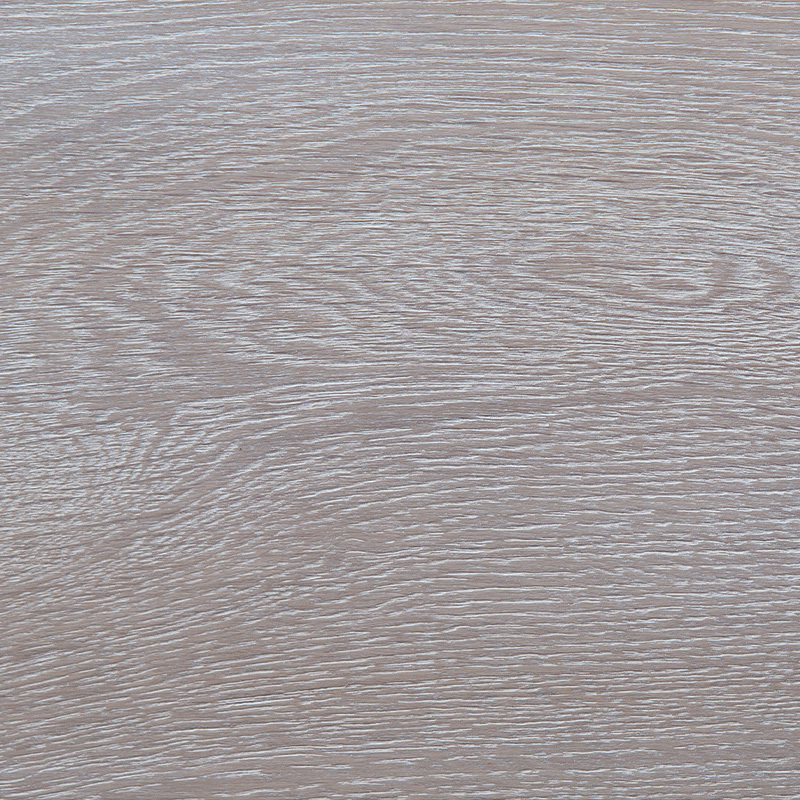 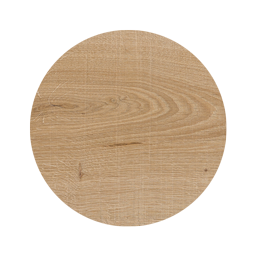 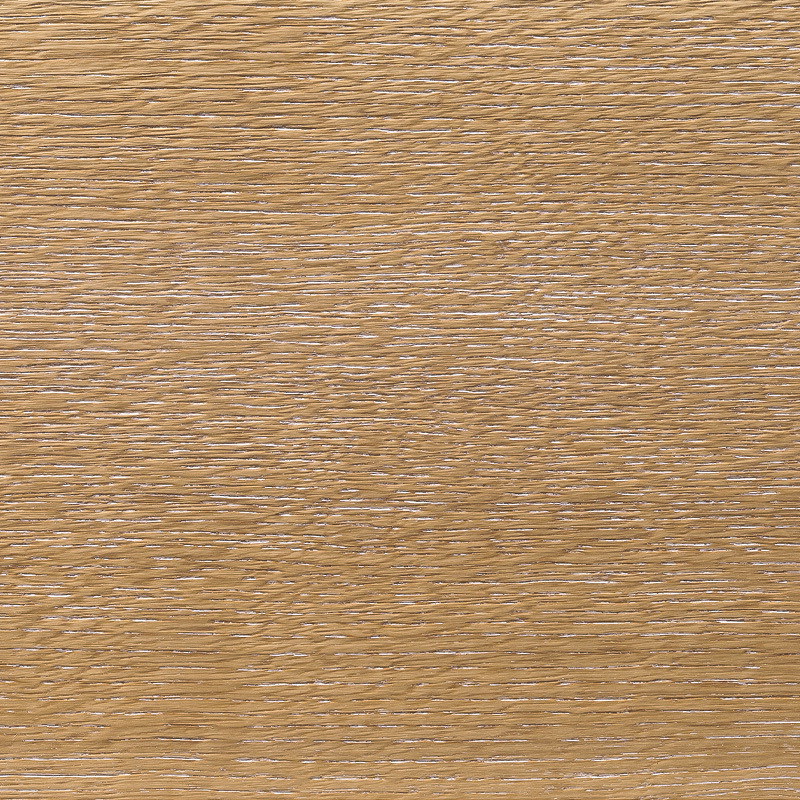 Oak plays the lead role in hardwood flooring; it’s versatile and resistant. 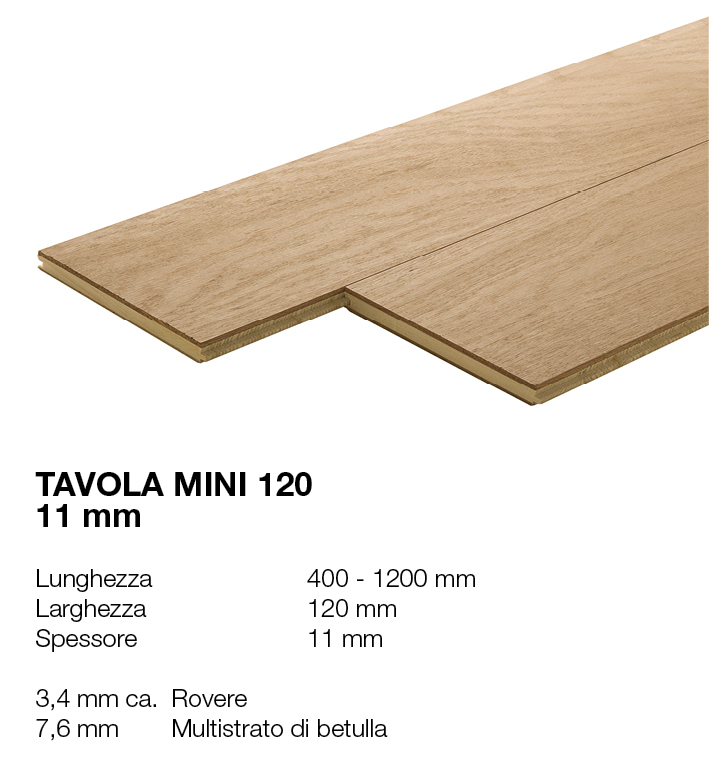 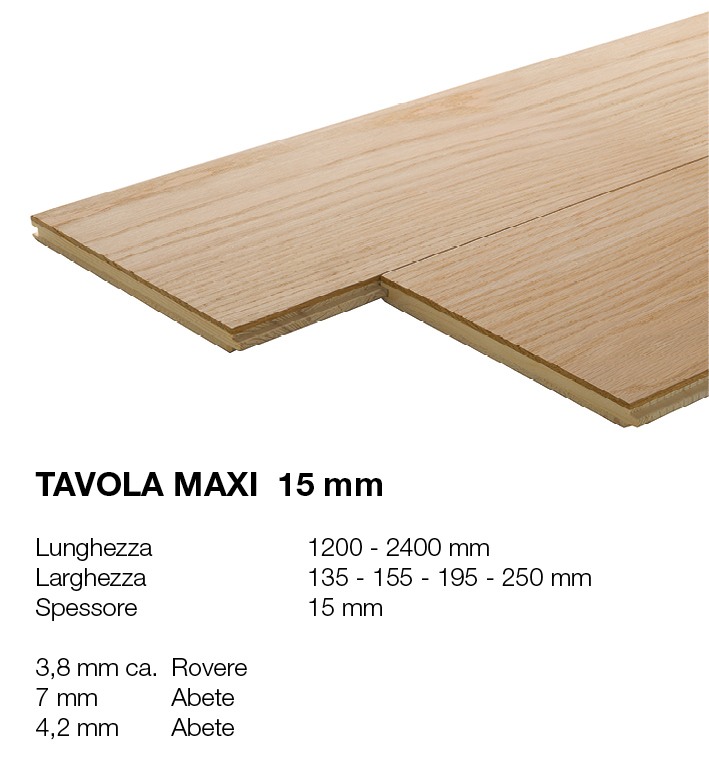 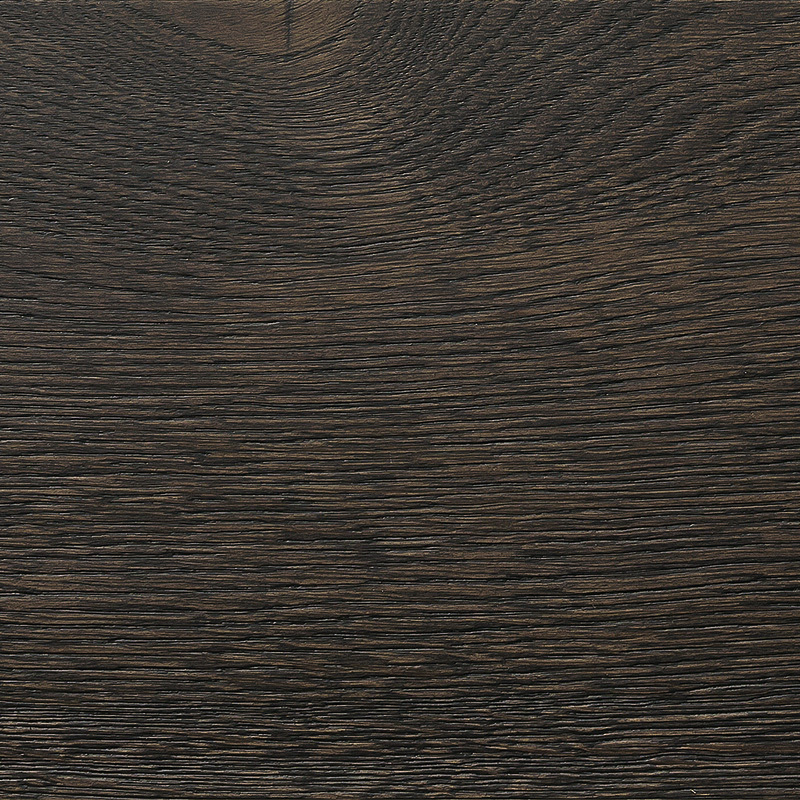 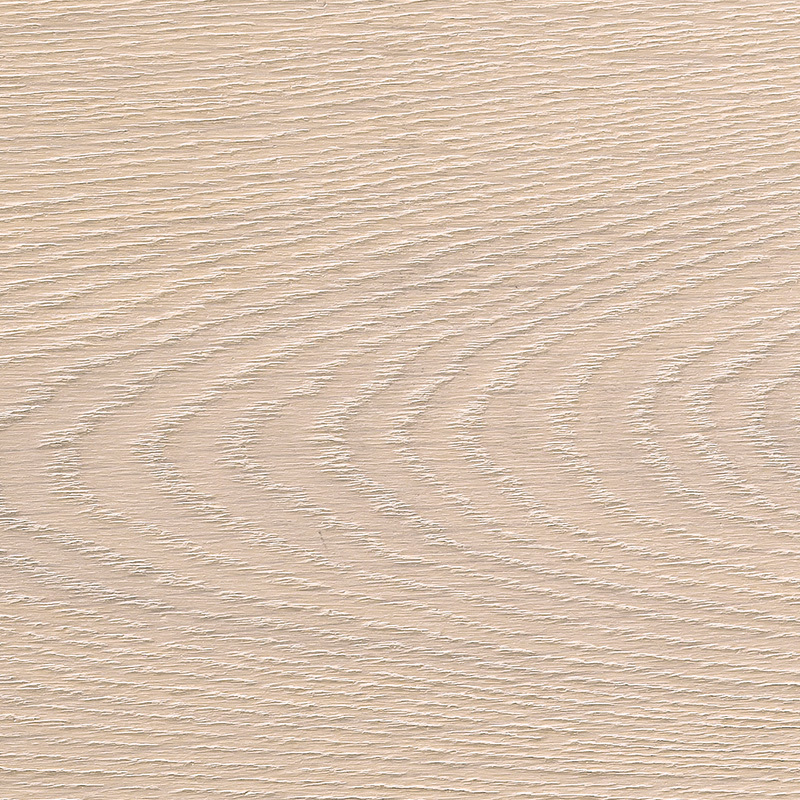 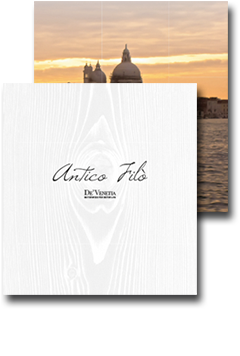 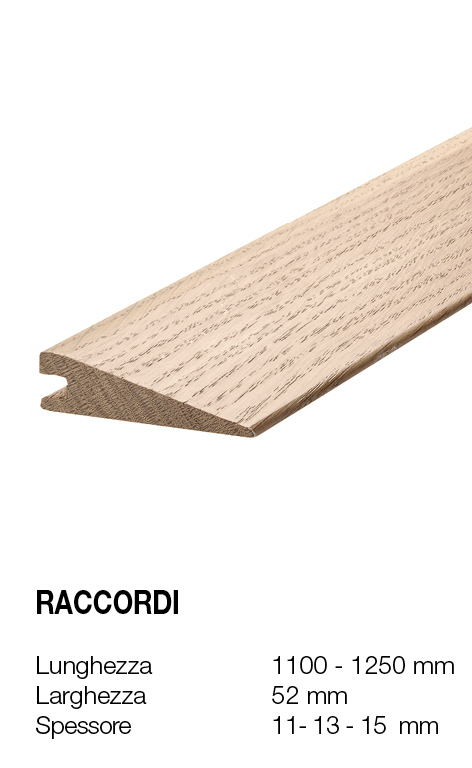 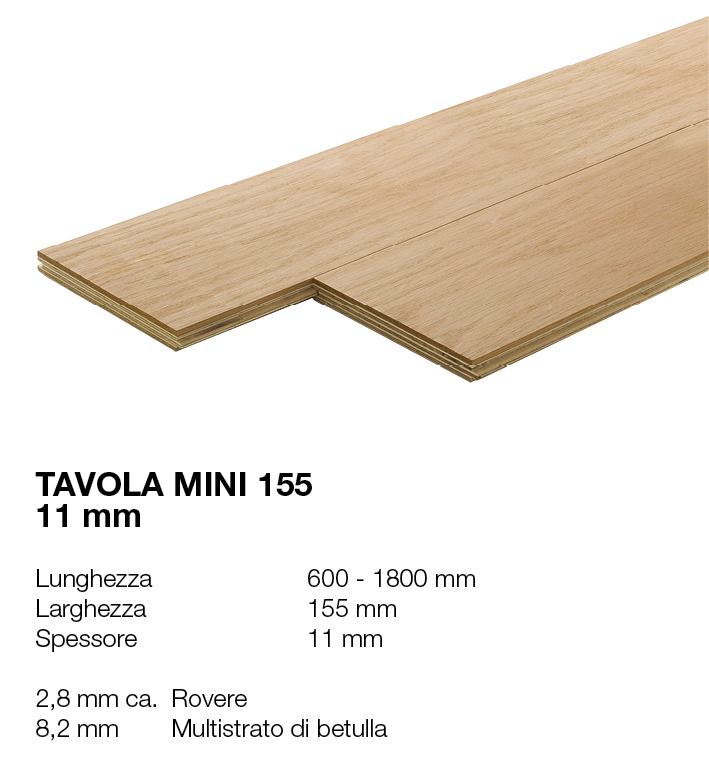 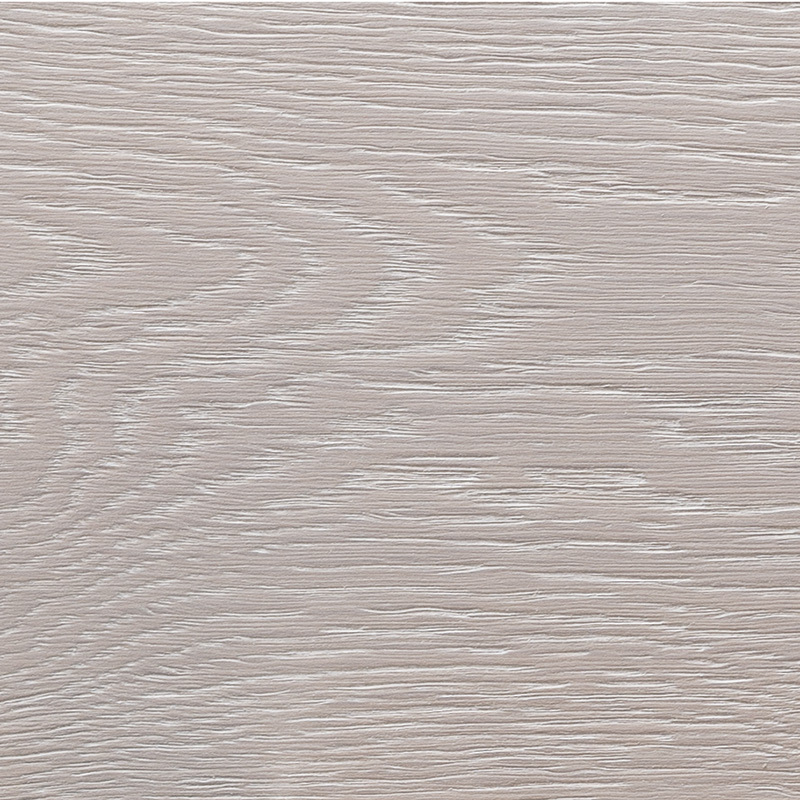 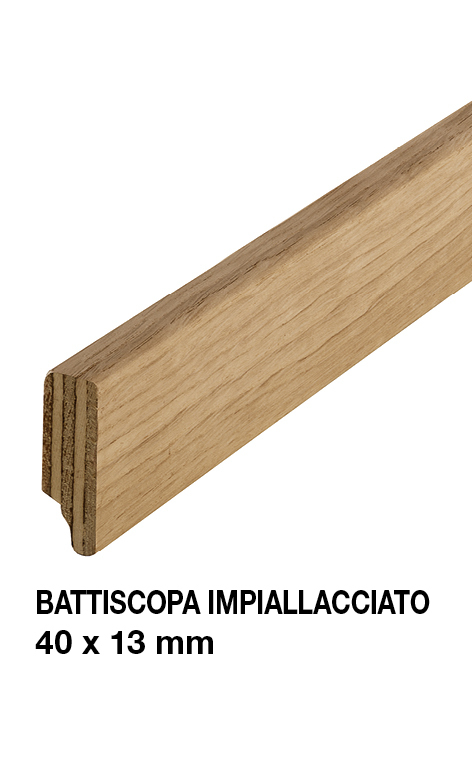 Ideal for creating a truly timeless hardwood floor, as always elegant and in vogue. 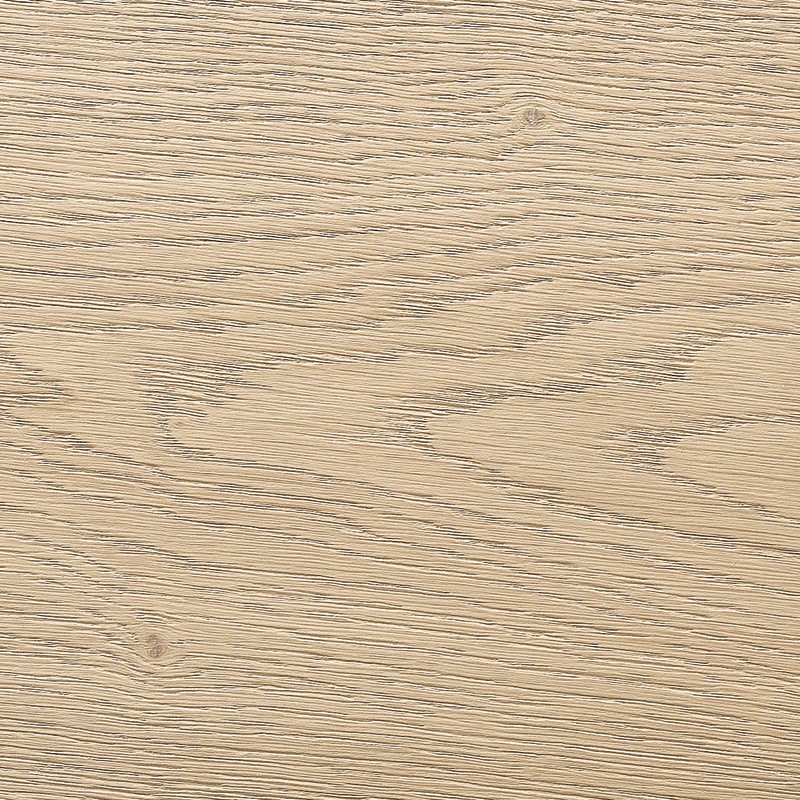 This collection features a vast range of colours and finishes, to customise your parquet to suit your own personal style and needs to perfection.